Following a string of one-offs and features following the release of his two-part 4/4 EP, Meek Mill has revealed that his anticipated DC4 project (a.k.a. Dreamchasers 4) will be arriving tomorrow (October 28). UPDATE (10/28, 1:14 a.m. EDT): Dreamchasers 4 is now here, and you can stream and/or download it below. The drop date was announced through Twitter today, with the Philadelphia rapper also revealing the mug shot cover art that you see above. The tape's tracklist was also previewed through Snapchat and is speculated to feature contributions from Nicki Minaj, Pusha T, Tory Lanez, Quavo, Young Thug, 21 Savage and French Montana. Though he's still at odds with Drake, as well as the Game in more recent months, we're sure Meek will have some lyrical jabs in store on the release for each. 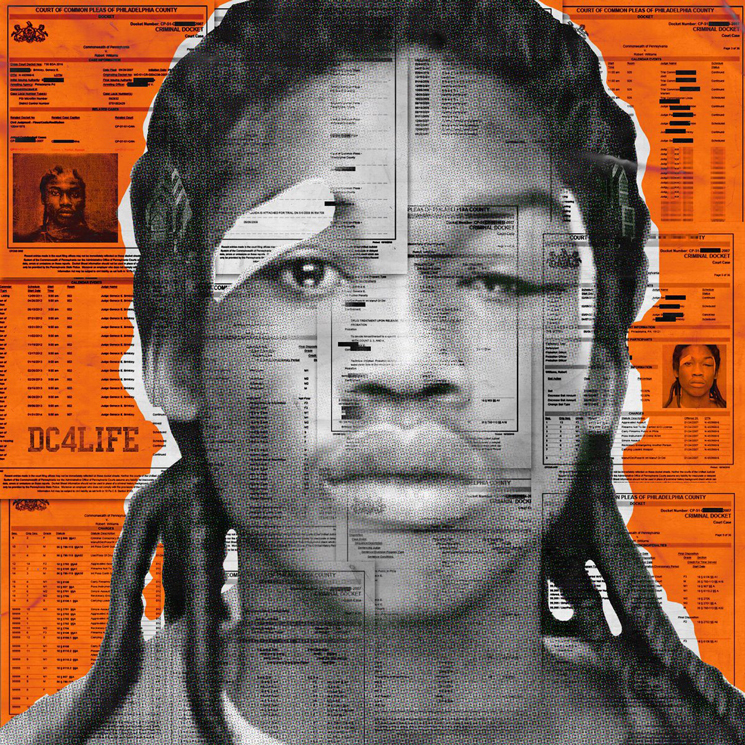 You can take a look through the purported DC4 tracklist below.